There is no doubt that nowadays the market for vacation properties in Spain is more interesting compared to the markets of other European countries. Such popularity can be easily explained. First of all the property prices in Spain are still reasonable for a wide range of buyers. It is practically impossible to find a person who would have means to buy property in Spain within the scope of twenty – thirty thousand euros and would refuse an offer. Buying properties in sunny Spain is not only a good bargain but it is also a very simple deal. Nonresidents can buy property from an owner, from a realtor or directly from a developer. A cheap property in this country is also offered at bank auctions. Bank-owned properties in this country can be bought half the price of its commercial value. In this situation any bank will easily lend money for buying property for a time period up to 25 years, which is also a great advantage of the local market. What residential properties in Spain are in good demand among buyers? Some people think that after the price collapse, only the cheapest real estate in Spain is in demand among foreign buyers. On the contrary - for many people that are nonresidents of the European Union properties in country Spain that cost more than 500.000 euro are of great interest. Buying real estate in this price segment gives them the opportunity to get residence permit in Spain, which is also known for its high living standard. 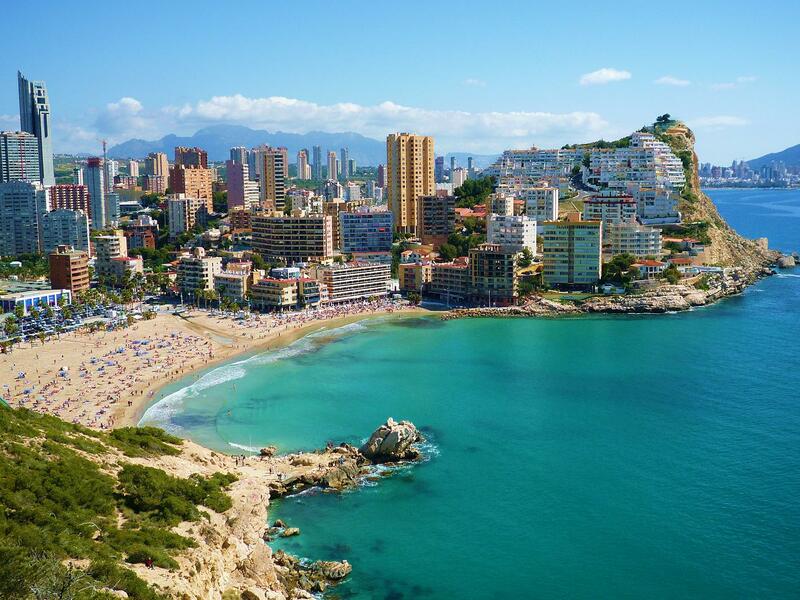 The sunny days, the caressing sea and the hot sand is what Spanish property buyers are looking for. Even the most ordinary apartment in a community at one of the Spanish resorts is enough as a guarantee for good rest and recreation. The only thing a property owner has to do is buy an airline ticket and just find himself at the seaside admiring the sunset with a glass of perfect Spanish wine in hands.